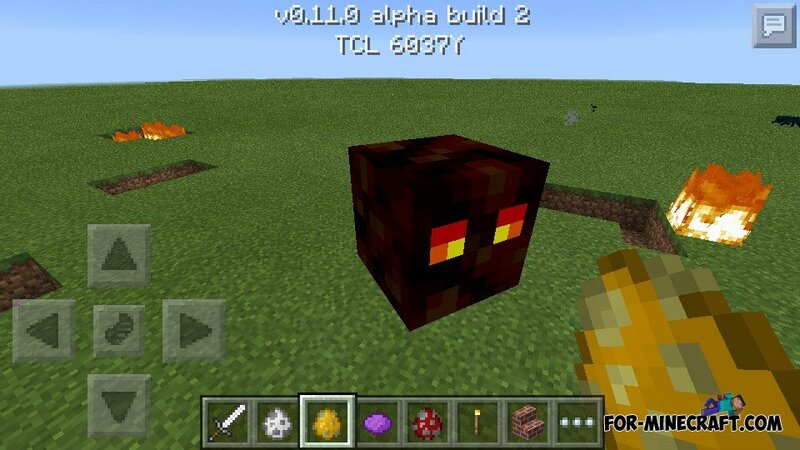 Many players found the textures in the game files - Ghast, lava cube, as well as cave spider, but few people realize that they are really in the game! 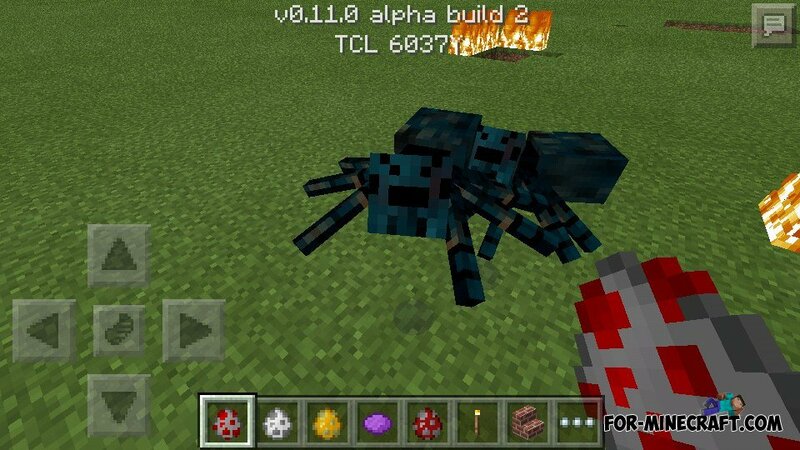 Although the developers did not add a hell, in the code of the game is part of the code that Mojang did not remove to simplify your further development. 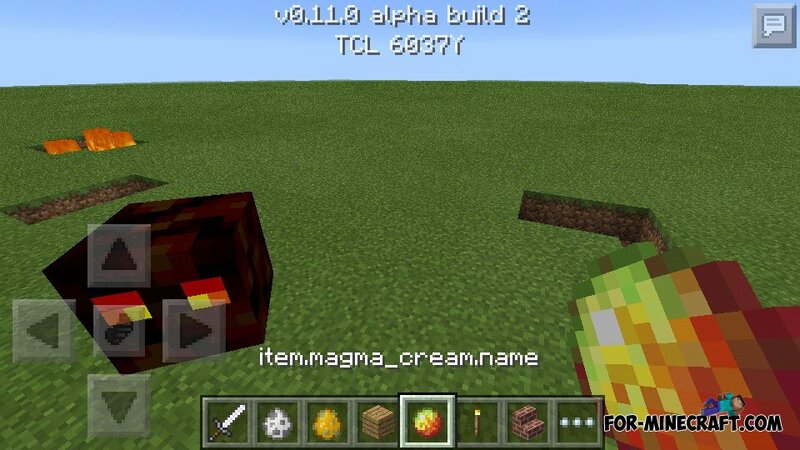 Also in the game there is a secret thing - a magma cream. In the future it will be necessary for potions. 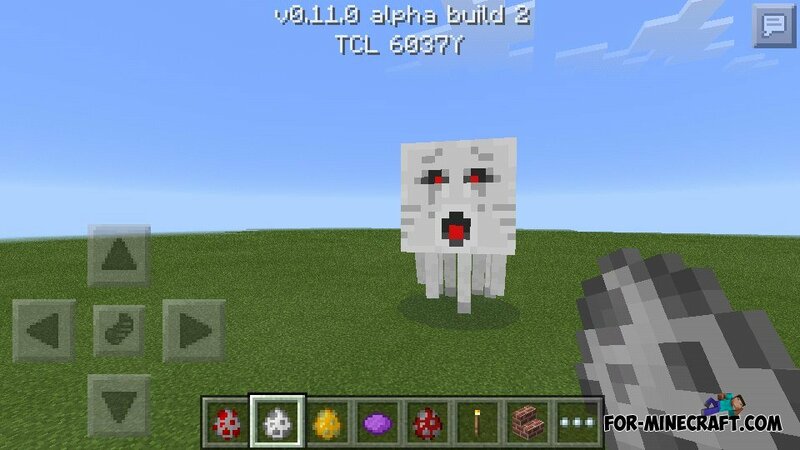 Maybe in next MCPE versions we will have nether.